Published at 21/05/2017 11:22:59 from Argentina, 8195 visits. 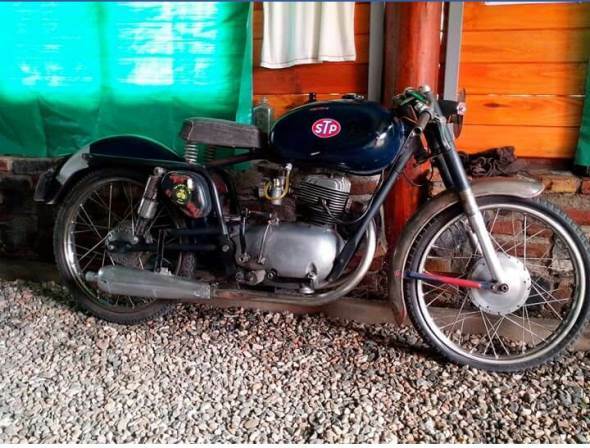 Vendo moto Gilera 150 Sport. The bike is as seen in the photos. Long does not start up but it works. You have put on. Original carburetor. It has dual exit exhaust. In Cordoba capital and has no papers, only some old papers of time.